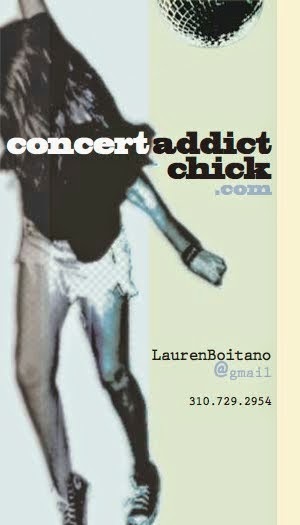 CONCERT ADDICT CHICK: Sunshine On My Back by The National - NEW! Sunshine On My Back by The National - NEW! Last Thursday, The National released a previously unheard track entitled Sunshine On My Back. It features vocals from Sharon Van Etten & was recorded during the band's sessions for their 2013 album Trouble Will Find Me. 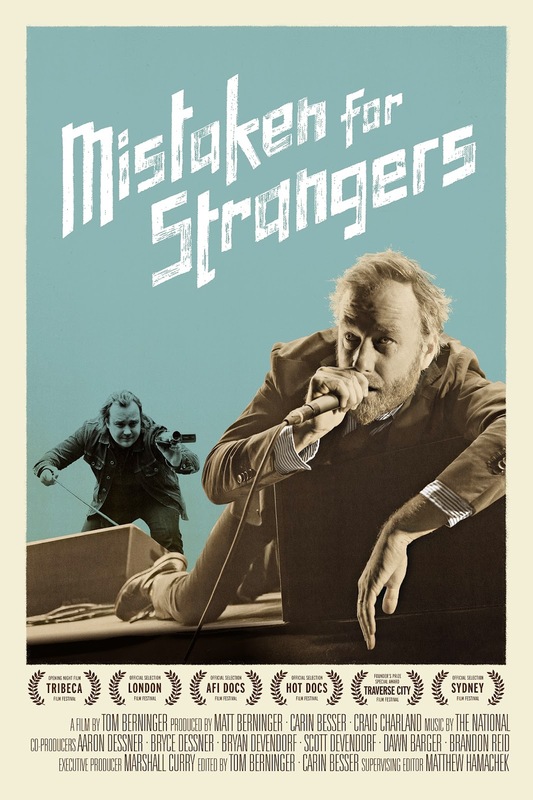 The song is available to anyone who rents or buys the 2013 Tom Berninger-directed documentary about The National, Mistaken For Strangers.